Lu Wei is an undergraduate student at the Health Science Center, Peking University, since 2014. 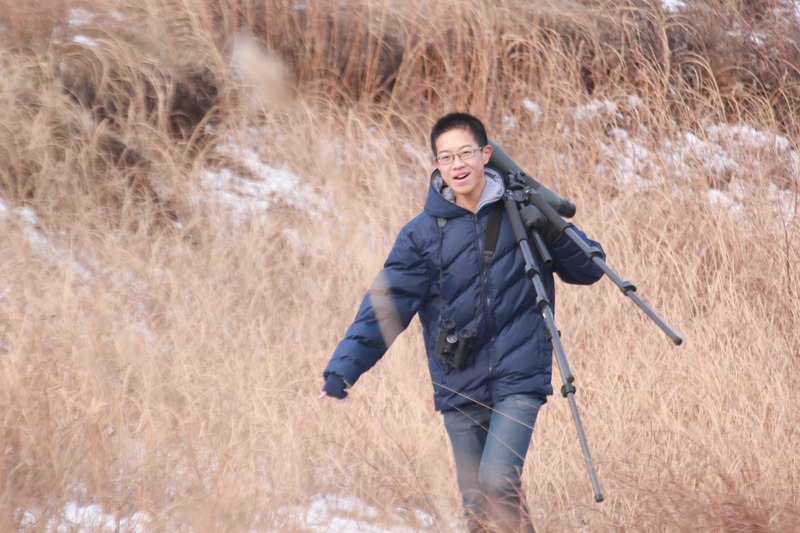 Major in medical sciences, he is a birder in his free time and fulfills his interest in nature and wildlife research by joining our lab in 2016. He is currently involved in a pigeon genetic project aiming to resolve the genetic mechanism of plumage color variation in domestic pigeons.